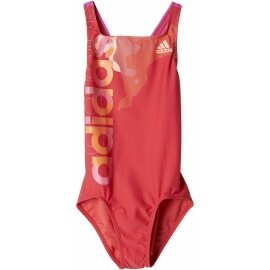 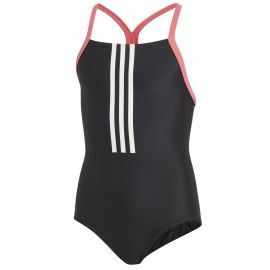 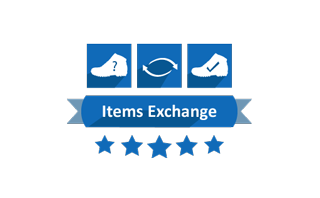 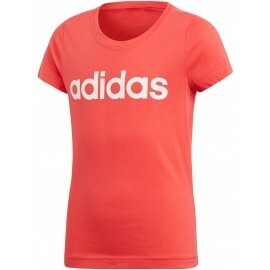 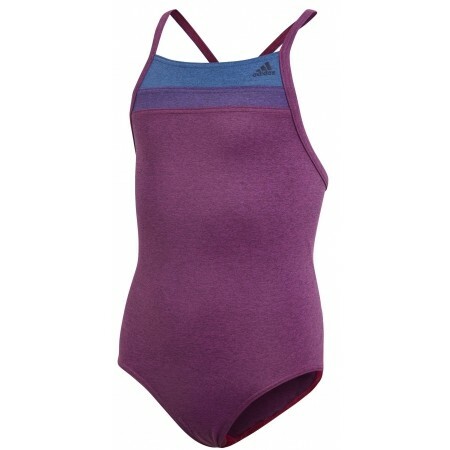 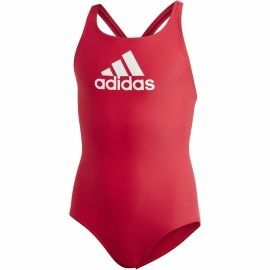 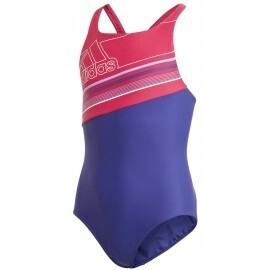 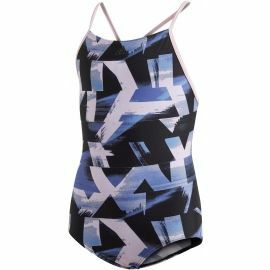 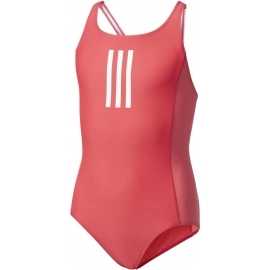 The adidas FITNESS T SUIT COLORBLOCK VERSION are the right choice for your swimming. 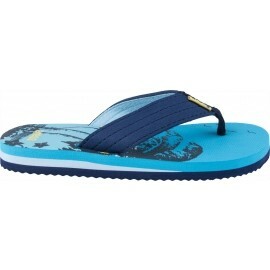 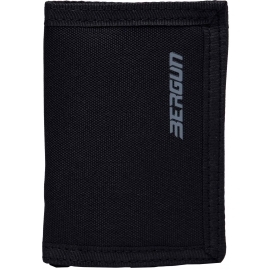 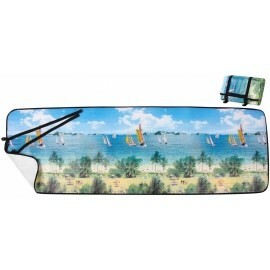 Designed for freedom of movement. 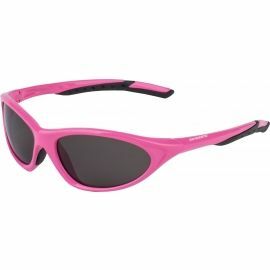 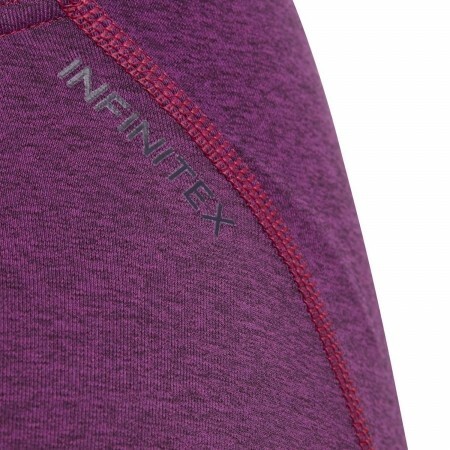 The INFINITEX®+ PERFORMANCE technology provides protection and chlorine resistance, increasing durability.